WHO: A panel of local celebrity judges including Bridget Blythe, Co-Anchor of NECN’s “The Morning Show,” Kirk Minihane, Co-Host of WEEI’s “Dennis and Callahan,” and Scott Kearnan, Writer for Zagat.com; three burger contestants, who will be competing to be named the winner of the Burger Bash, and hundreds of local residents. WHAT: On Sunday, June 2, Friendly’s on Arsenal Street in Watertown, MA, will host a Burger Bash where three pre-selected contestants will present their own burger creation to a panel of local celebrity judges, while competing to win a $100 gift card to Friendly’s and the opportunity to have their burger creation featured as a limited time offering at their local Friendly’s restaurant. During the month of May, National Hamburger Month, Friendly’s hosted an online “Build Your Own Burger,” contest where fans of Friendly’s were encouraged to submit an original burger creation by selecting their preferred bread, protein, cheeses and toppings from an approved list of ingredients and accompaniments. 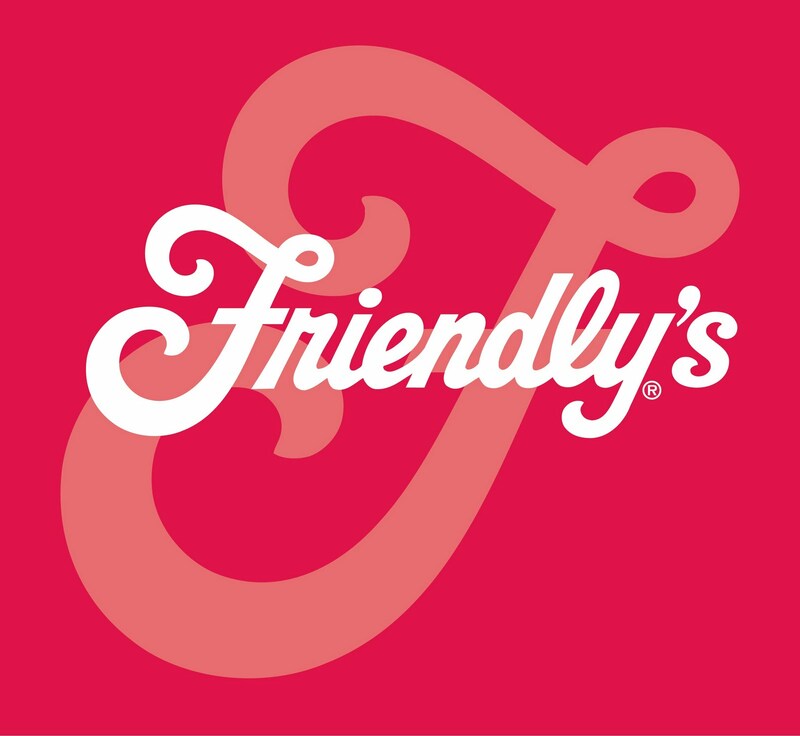 Friendly’s chose their three favorite contestant creations to participate in the official Burger Bash, where they will make their burger for a panel of judges. The winning burger will be determined on the judging criteria of creativity, taste, and presentation. 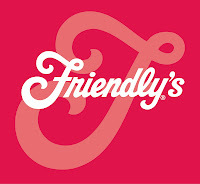 Friendly’s invites local residents to attend the Burger Bash and enjoy complimentary mini burgers (during the first hour of the event), face painting, balloon artists and music from a live DJ, as they watch the three contestants prepare their burger creations for the judges. 0 Response to "Burger Bash @ Watertown Friendly's - 6/2"